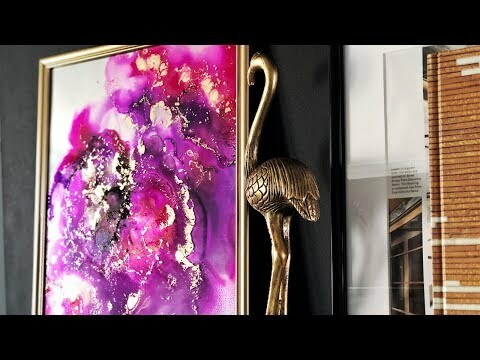 Have you tried alcohol ink art? I want to share my first experience with you. It’s very fun and cool to work with. Also, it looks great as gallery art or wall art.